– Recorded & Mixed/Mastered at Silverwings Studios in Montreal Feb 2018 by Jonathan Lefrancois-Leduc. 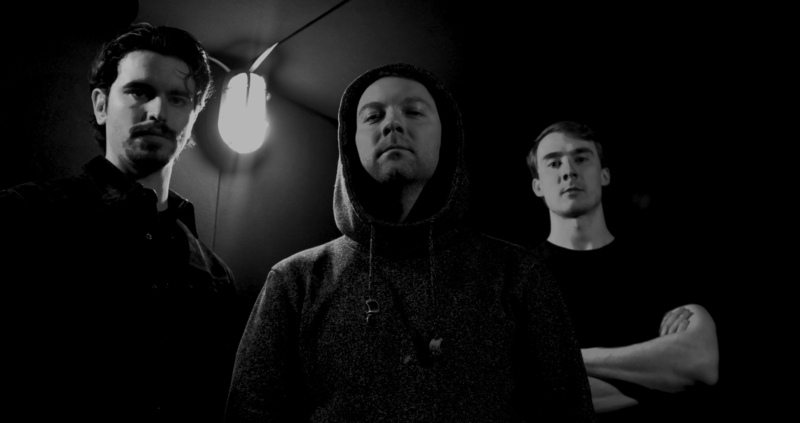 Founded in 2017 by guitarist/singer Jeremy Perkins, the project plays a blend of Psychedelic Doom / Heavy Blues / Stoner Rock in the classic format of bass, drums, and guitar, whose experimental and massive sounding music is anything but easily definable. After less than 8 months upon creation, Perkins’ project debuts it’s EP “S O L A C E” and delivers a heavy brew, blending these genres in a soup of atmospheric groove, evoking spirits of heavy riffs and hot tubes overridden and pushed to the limits in a ceremonial manner! 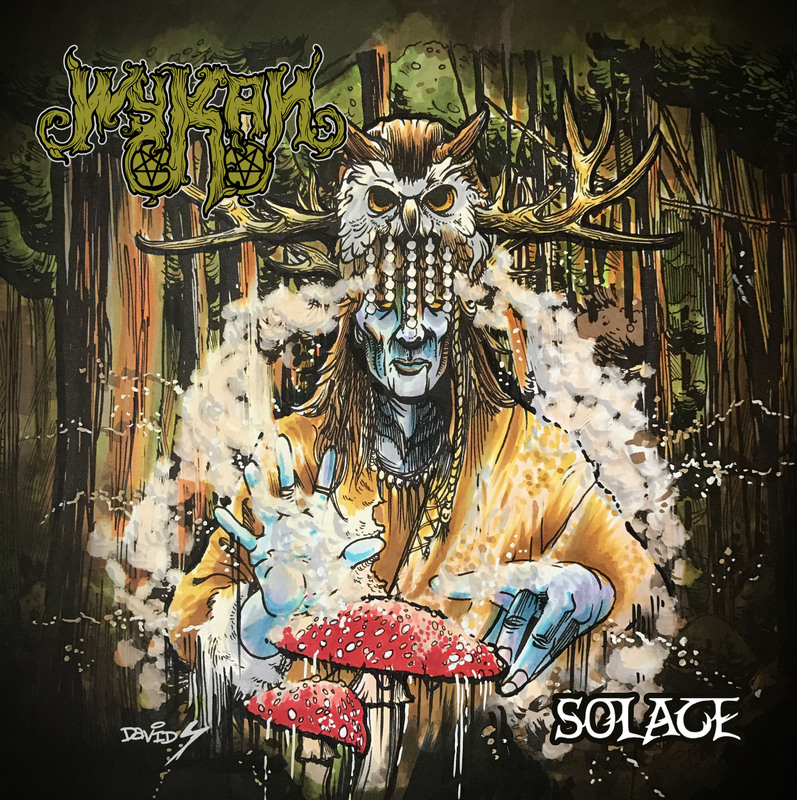 Wykan shows the world a raw concoction of heavy psych, blues, and doom stoner rock in stunning cohesion. Like a theatrical movement each song delivers it’s own atmosphere, depth, sound & universe. As they continue on this path of ceremonial heaviness, Perkins promises more experimentation with a new EP set for 2018, along with new contributors and approaches to this undulate witchcraft – unleashing more blues into your veins. Welcome to the Wykan Cult Gathering and ceremony. “Solace” was released on April 13, 2018 and available for order on Bandcamp here.